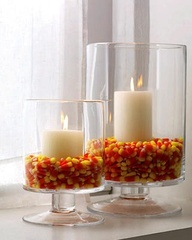 Just last week, I filled our candy dish with those orange, yellow and white “Candy Corn” things. And yes, they are gross. Nobody likes the way they taste. But they look festive at this time of year, so everybody buys them. Turned out Zeus, our German Shepherd dog, was hitting the candy dish. Hard. He was our last smart dog. The dogs we’ve had since have all been nice and (thankfully) fun, because they’ve all been rather odd. Darling Daughter: Grace…are you excited to meet Otis? Darling Daughter: Otis the German Shepherd. He’s gonna be your brother. Me: WHAT? We have TWO DOGS already!!! They don’t need a brother. Me: Is there a dog named Otis that needs a home? Dear God, I hope not…is what I was really thinking. Because I’m weak when it comes to family pets. Darling Daughter: No. But I really, really want a German Shepard dog again. And when we get one, his name is gonna be Otis. And if Gracie is still around, he’ll be her brother. Talk of more dogs makes me nervous, because I lack common sense and am easily swayed when it comes to dogs. I’m trying to feed and shelter the dogs and kids I’ve got!! My kids know of this weakness. Me: Son, has Katie mentioned getting a German Shepherd and naming it Otis? Son: No. But I really want a German Shepherd. The _______ family (I will leave out their name) has TWO German Shepherds. Son: I want another German Shepherd. No….I actually want a Siberian Husky. Son: So, I want one when I’m older. At least our current dogs didn’t eat the Candy Corn last week. Teenagers did–And I saw them. Anyways, the nasty Candy Corn was gone when I got sick. 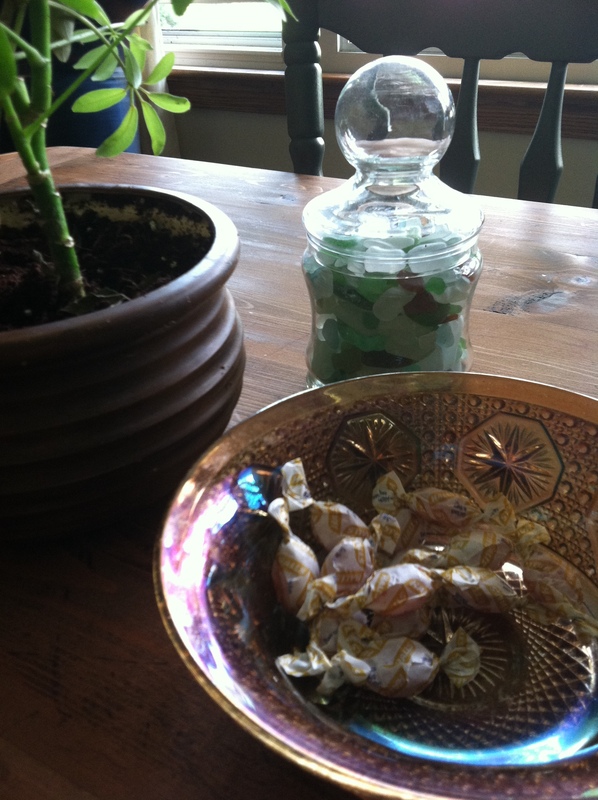 So, it only made sense to dump a bag of Halls Cough Drops into the empty candy dish. They taste as crappy as Candy Corn and are far more useful now. This entry was posted in Daily Life of a Single Parent, Dogs, Teenagers | Parenting and tagged Candy Corn, Cough Drops, Fall Colds, Nonsense by Amy Lauria. Bookmark the permalink. If you will eat those, you will eat ANYTHING!!! I love those darn candy corns too. Zeus was so damn smart and special. Makes me smile thinking of him. He was so good at hiding when you were leaving and he wanted to spend the night. What a dog! Remember when Tony would call him and he would come racing over to you. Every time! Priceless memories of Zeus . I loved Zeus, too. As did the kids. That is why they have started on me for another German Shepherd Dog. And way my girl has already named him Otis…she has already gotten started on breaking me down!! I happen to love those ‘yucky’ candies! I don’t often eat candy but I do enjoy candy corn-it means fall. My favorite time of year!